And the news gets even MORE exciting! 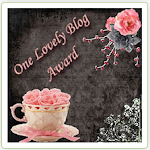 Our very first post is a BLOG HOP filled with End of the School Year themed FREEBIES!!!! It's hard to believe the school year is almost over. We've got some great goodies to help make your year-end craziness go just little bit smoother----each contributor has created a special Freebie to sweeten our Launch Party! 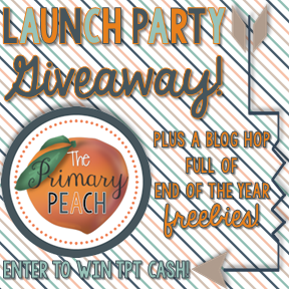 I'm Ayn Colsh, a contributing author on the Primary Peach, as the resident Ga. Pre-K teacher. I've been teaching 20+ years, mostly in Pre-K, and and a BIG proponent of play-based, hands-on learning, I've been involved with the Georgia Pre-K program for 9 years now, and I LOVE what I do! 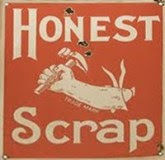 Where else can you go to work and dress up, play, have snack, get dirty and have fun every day? Teaching is the BEST profession! 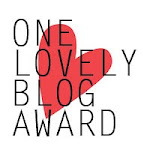 I blog about my adventures as a Georgia Pre-K teacher here on my personal blog, little illuminations, and am also a monthly contributor on the collaborative blog, PreK+K Sharing. I am married with two beautiful daughters, Lyndsay, 24 and Bailey, 17. We share our home with two dogs, Max and Ella. Be sure to check out the "ABOUT" page on Primary Peach to meet all of our contributors! Now, for the sweet treat I promised you. There are always the folks that helped my own children in school, and have been essential to my life as a teacher that are often forgotten when the "Thank You" gifts are handed out at the end of the year. The custodians, office staff, bus drivers, Occupational, Physical and Speech Therapists---all those folks who really have a hand in making our days go smoother are often overlooked. Most often, it is just not easy to purchase gifts for everyone we'd like to thank. 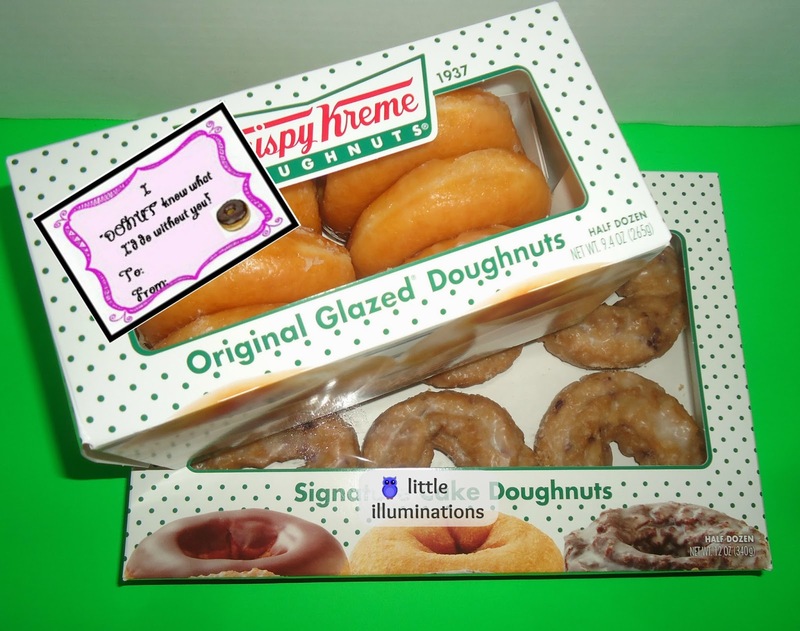 A few years ago, my daughter started taking in doughnuts for the custodians near the end of the year because she said especially in high school, no one ever thinks to say "thank you" for all they do. I made these cute little gift tags that can be attached to a box of donuts for them this year. You don't have to spend a lot to let someone know that they are appreciated. A kind gesture goes a LONG way! 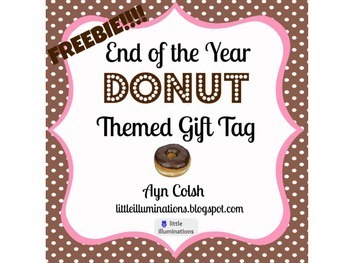 You can get my FREEBIE "I 'DONUT' know what I'd do without you!" gift tags here! Now, for EVEN MORE to sweeten the deal, how would you like to win a TPT gift certificate? We are having a Rafflecopter Giveaway too!!!! One lucky person will win a $50 TPT certificate and 3 more lucky folks will each win a $25 TPT gift certificate!!! You've got to be in it to win it! 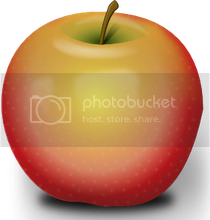 Ready to meet the next Primary Peach contributor? Click the link below and meet Jennifer from The Extra Energetic Educator. 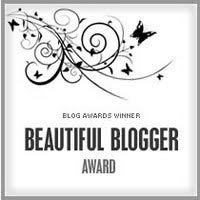 Be sure to keep clicking through to meet all of our fabulous bloggers and get the freebies on each blog! 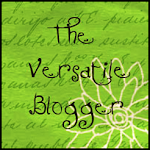 Meet Jennifer from The Extra Energetic Educator! Spring is here!!! We are learning about a variety of life cycles in our Pre-K class and reading lots of great books about animals that come out in the Spring. One of the favorite units is our unit on Pond Life, which includes all the animals found around a pond, especially frogs! 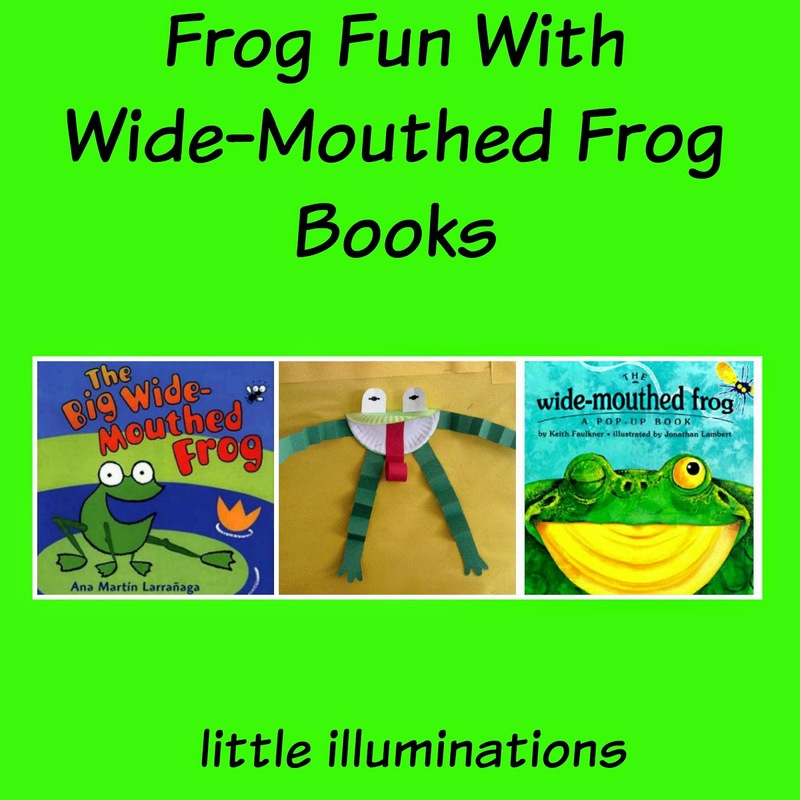 This week, we are reading two versions of the same story about the Wide Mouthed Frog. Although the stories vary a little, essentially the story is about a frog that goes around telling smaller creatures that he has a big wide mouth and will eat them. Eventually, he comes across something bigger than himself and discovers he is the desired meal time snack! The Big Wide Mouthed Frog by Ana Martin Larranaga is a favorite in our class! The kids love to help tell the story by chiming in with the repetitive portions of the text! Wide Mouthed Frog by Keith Faulkner is one of my favorites, because it is set in the Okefenokee Swamp, which is located in Georgia and Florida, so it includes creatures my students are familiar with. The kids love it because it is a pop-up book, and what kid doesn't just love a pop-up book? 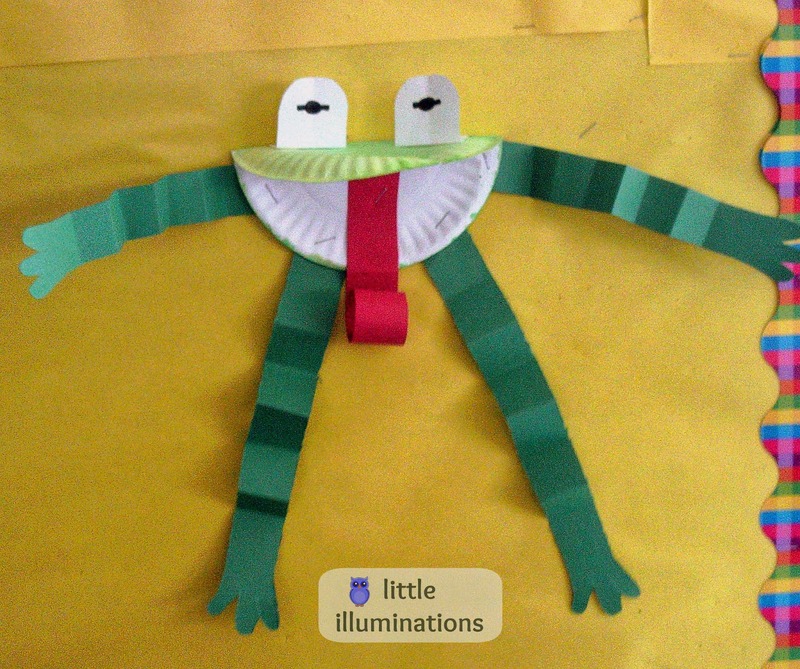 We made our own wide mouthed frogs, using construction paper and paper plates. If you have a favorite Wide Mouthed Frog story that you love, please share it in the comments! !